In 2005 I took a sabbatical. To prepare, I asked a colleague to coach me to take advantage of the opportunity. What I gained from that experience stays with me to this day. One of the most important learnings I have from that experience is the value of being coached as you coach others. I need to be reminded every 30 days, what if feels like to be on the receiving end of a coaching conversation. Responsibility to set the agenda, anticipation for the appointment and the satisfaction when I realize that our time was well-spent, focusing on the important and not urgent areas of life/ministry. 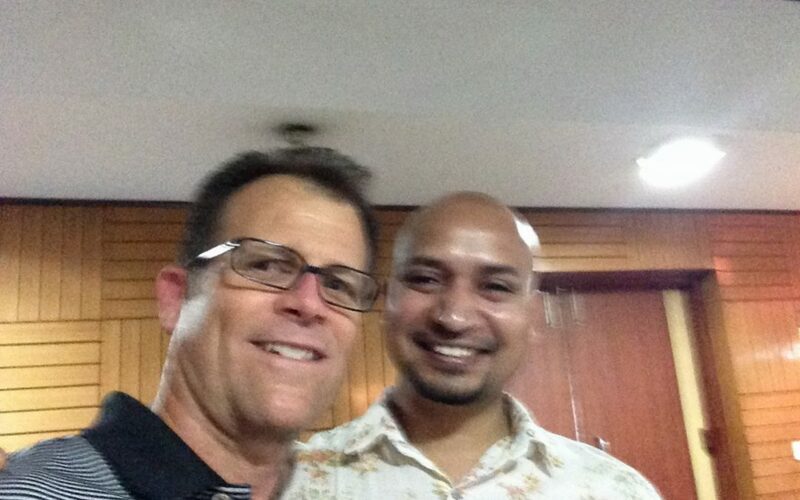 When I was in Delhi, India recently I met a young Indian by the name of Mushek. He is launching a coaching business called Lead Well with the unique strategy to serve others who seek to do Business as Mission (BAM). That evening he asked me about my vision, where I am headed and how to get there. He coached me! It was humbling to sit in the seat of the “person being coached” – but worth it! It was refreshing to share my vision and to have someone listen. And to leave with a fresh perspective and actions to take. Most times I meet with my coach I leave with clarity of vision, practical steps to implement and a new perspective on my situation. Then I’m better able to coach others because I can empathize with them as they sit in my seat. What are the benefits you experience as you are on the receiving end of a coaching relationship?